Old Chevy, Old Proton, Old Daewoo, Old Hyundai, Old Holden, Old Ford, Old Suzuki, Old Nissan, Old BMW, Old Mercedes Benz, Old Subaru, Old Honda, Old Toyota, Old Alfa Romeo, Old Audi, Old Aston Martin, Old Jaguar, Old Lexus, Old Mazda, Old Mitsubishi, Old Skoda, Old Peugeot, Old Isuzu or something else… Car, Truck, Van, SUV, Ute, Motorcycle, 4×4, or Jeep, we’ll buy it. There isn’t a time during the day or night that we don’t offer a convenient car removal. 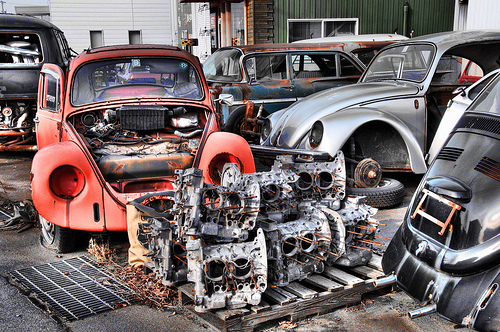 You don’t have to transport your old car to Top Car Removal to have it appraised; we will appraise it over the phone.